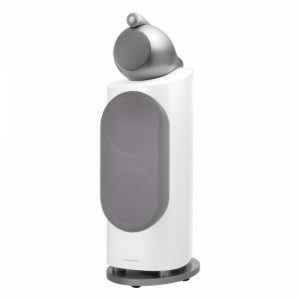 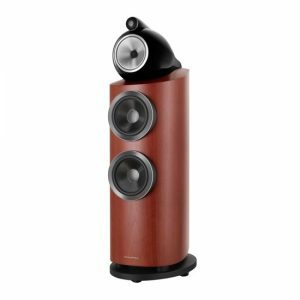 The 804 D3 is a traditional-looking floor-standing speaker featuring cutting edge technology. 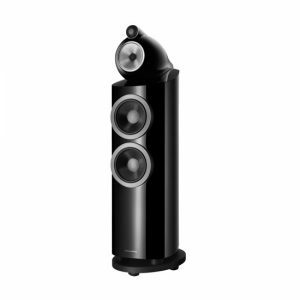 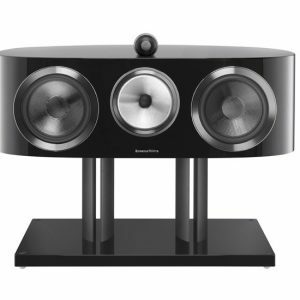 The ultra-rigid cabinet plays host to a Diamond Dome tweeter, continuum cone midrange and Aerofoil bass drivers. 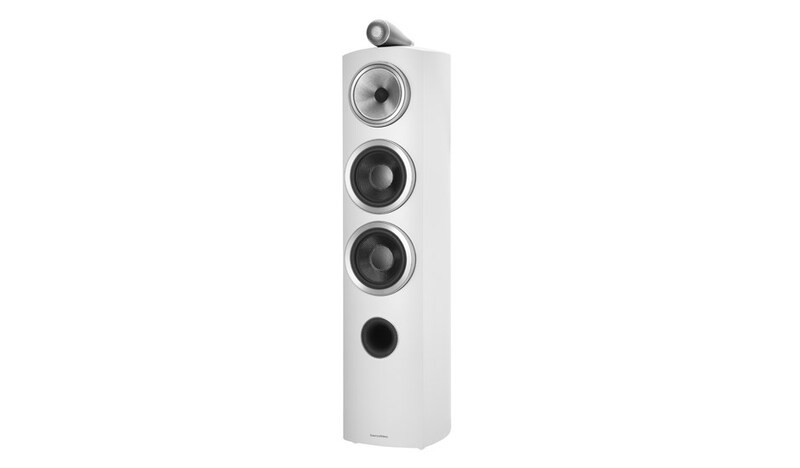 All of these come together to generate room filling, highly detailed performance.